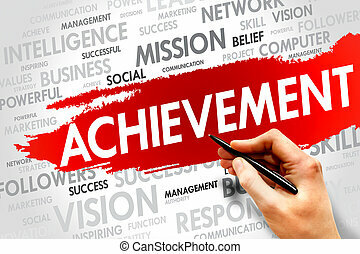 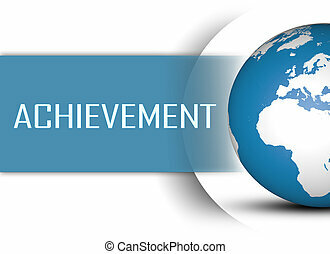 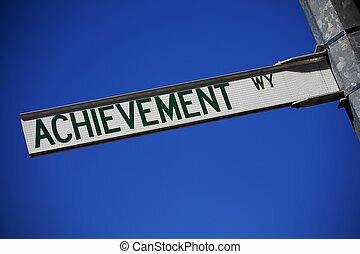 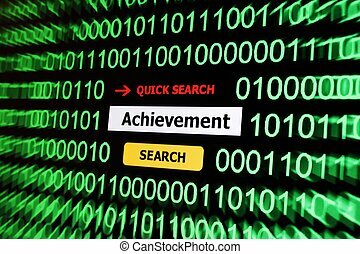 Achievement. 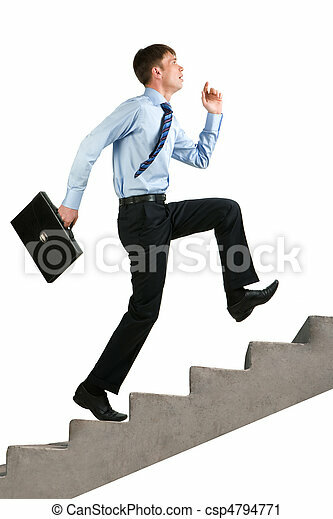 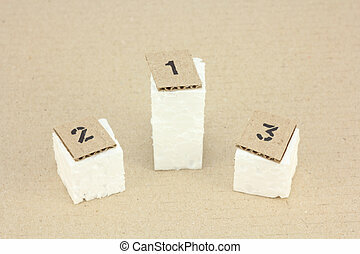 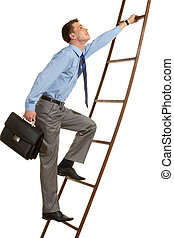 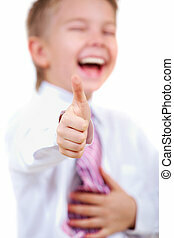 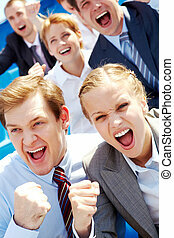 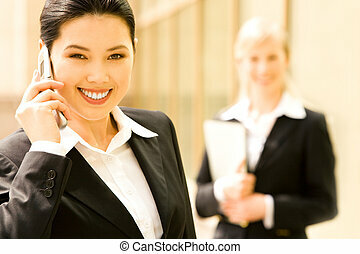 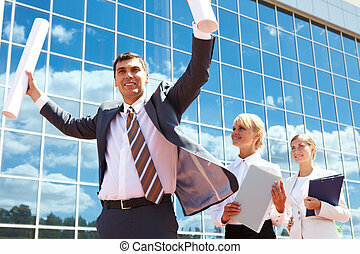 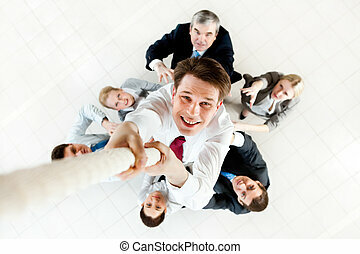 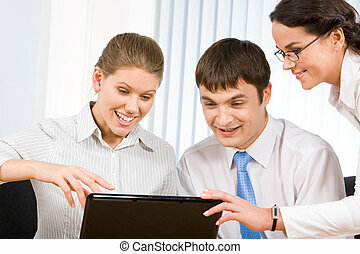 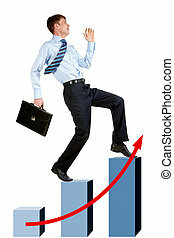 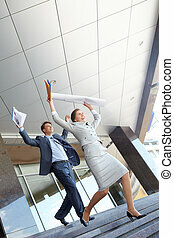 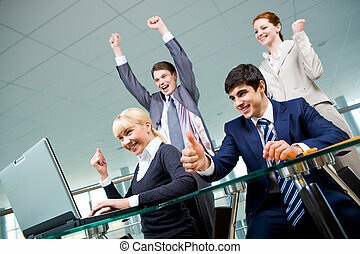 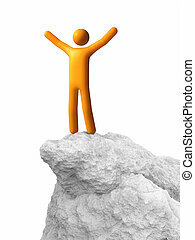 Image of happy businessman running upstairs. 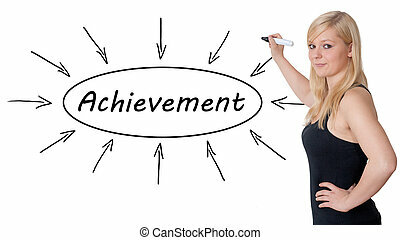 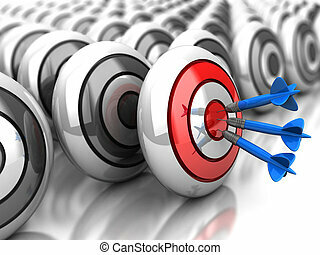 Achievement - young businesswoman drawing information concept on whiteboard. 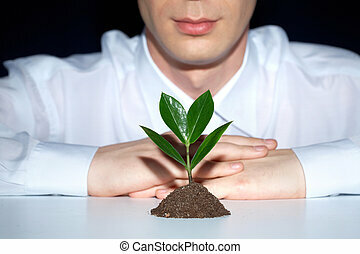 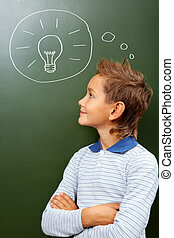 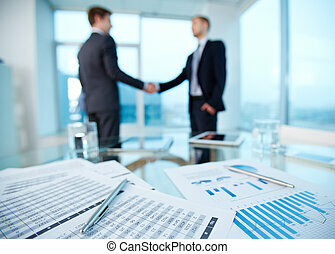 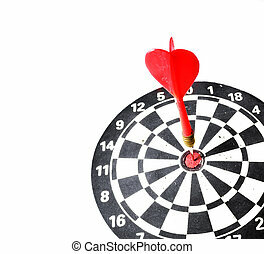 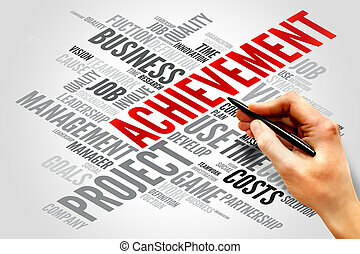 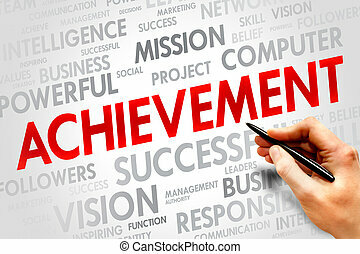 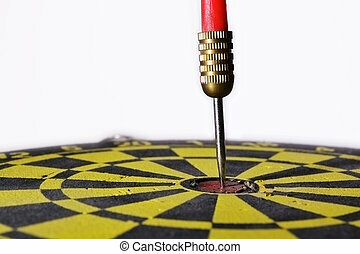 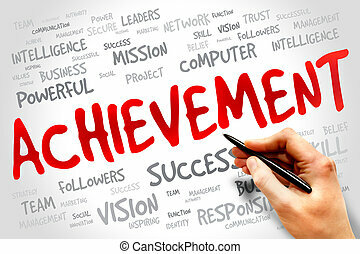 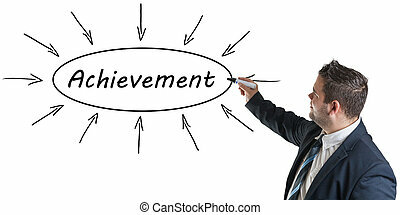 Achievement - young businessman drawing information concept on whiteboard.